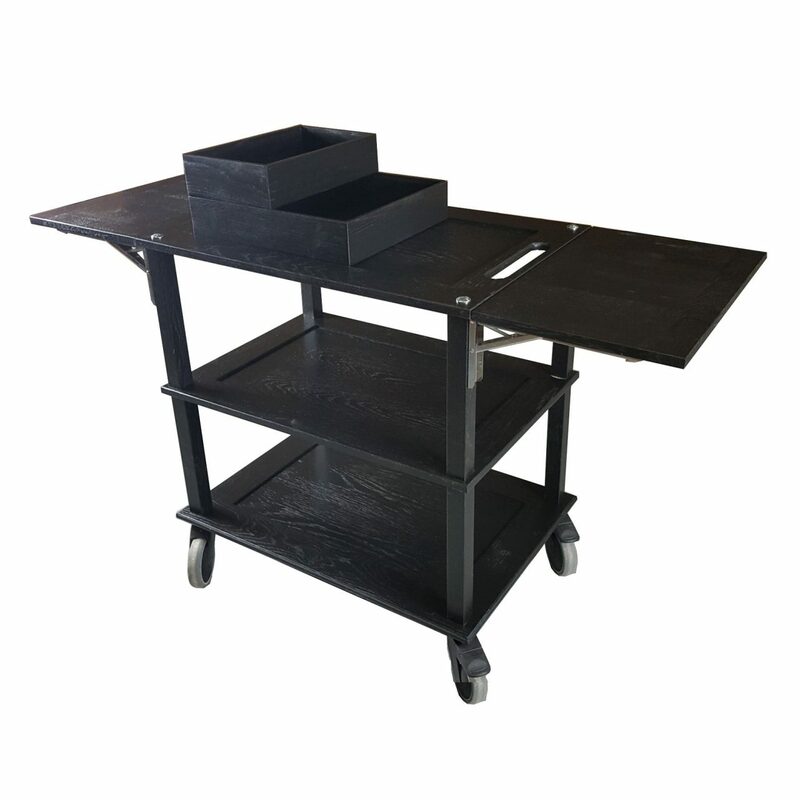 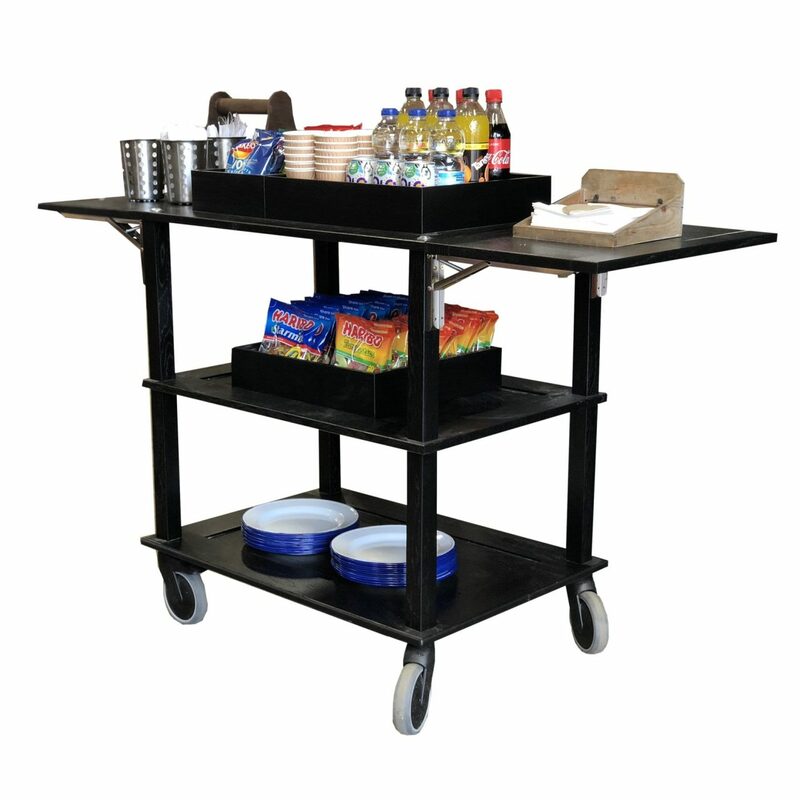 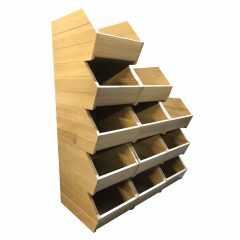 The B1/3 Ribbed Black Oak Trolley Stacker Box 398x212x80 is high quality stand alone ribbed oak box. 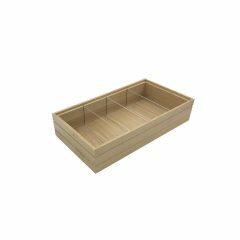 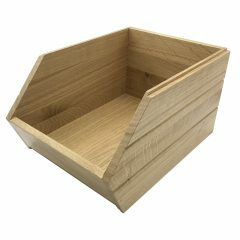 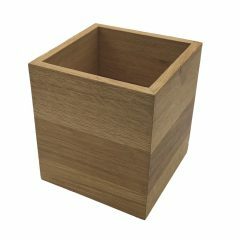 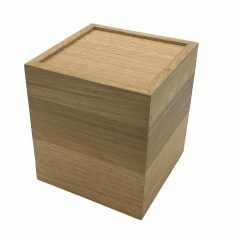 Built from 13mm sustainable oak this is not a only a beautiful but very robust product. 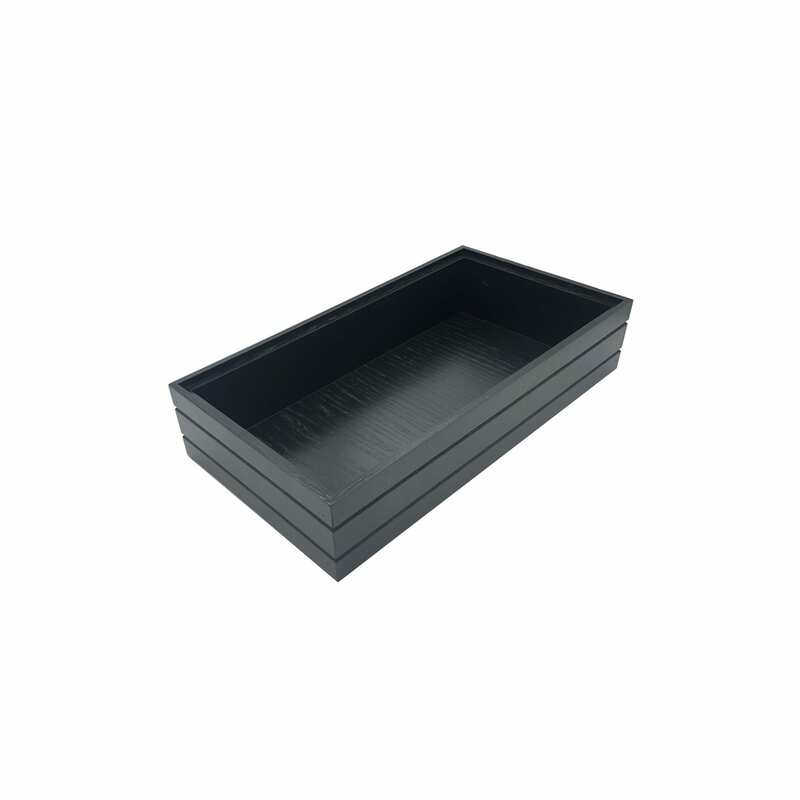 It is beautifully finished in a classic black with a double ribbed stylish design. 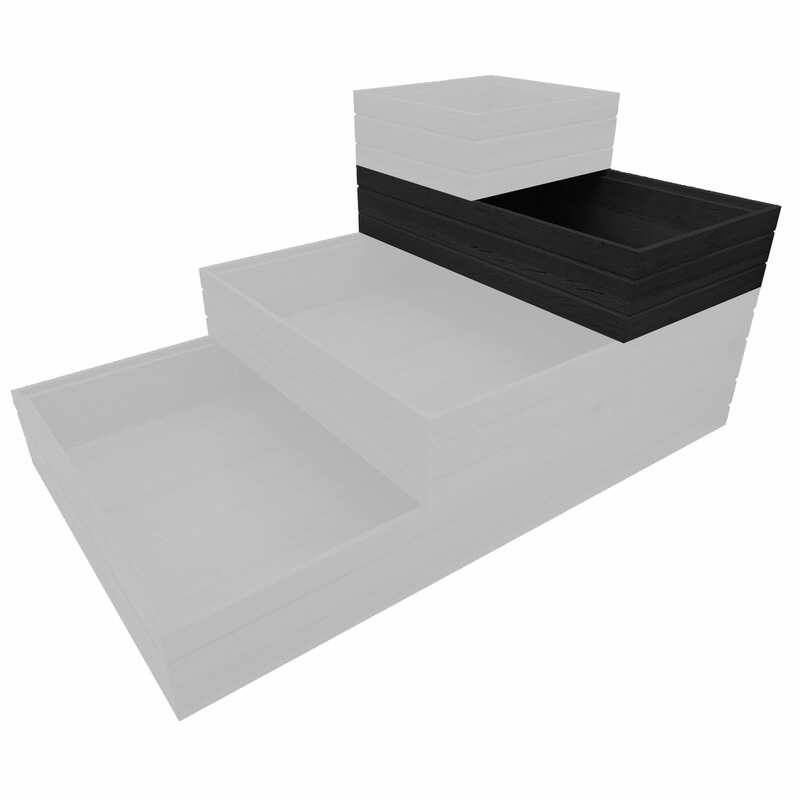 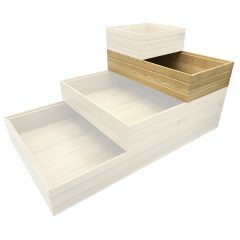 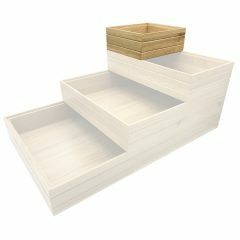 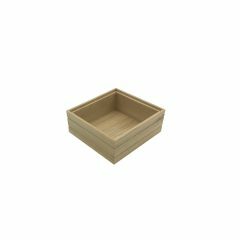 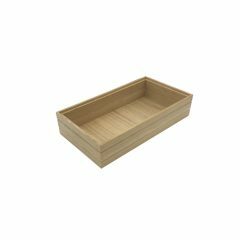 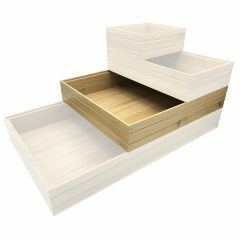 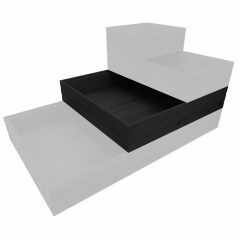 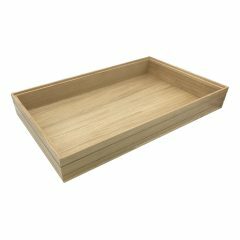 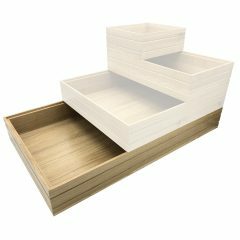 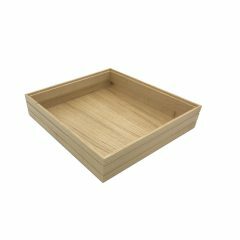 There is an optional B1/3 Box Lid available. 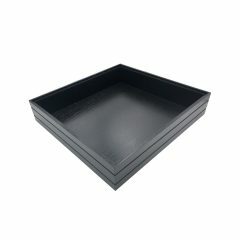 Made from clear perspex it offers the contents protection and maintains its display functionality. 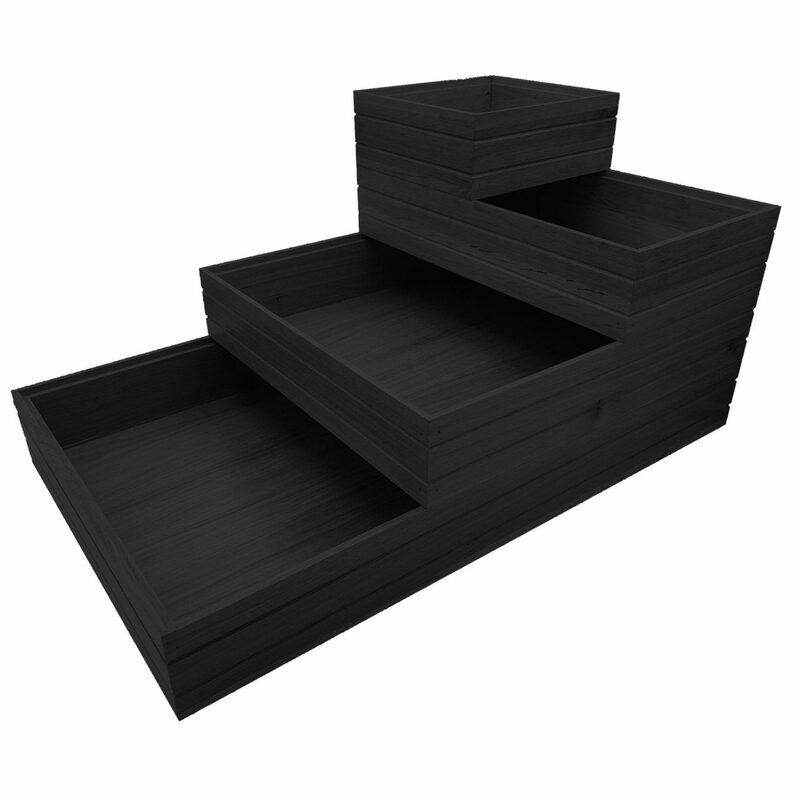 These Black boxes are also available in a beautiful lacquered oak range.